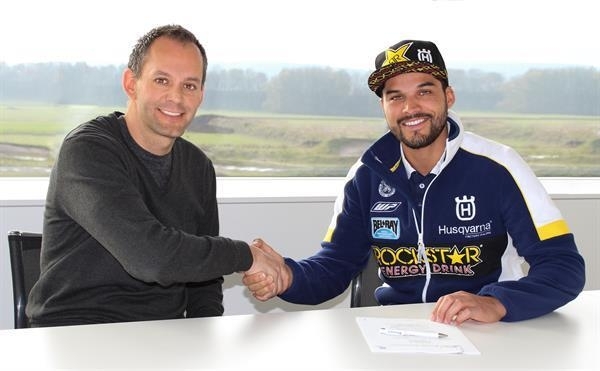 Husqvarna Motorcycles is happy to announce that Pablo Quintanilla, Chilean rally sports specialist and 2016 World Rally Champion has signed a contract to stay with Rockstar Energy Husqvarna Factory Racing until the end of the 2018 season. 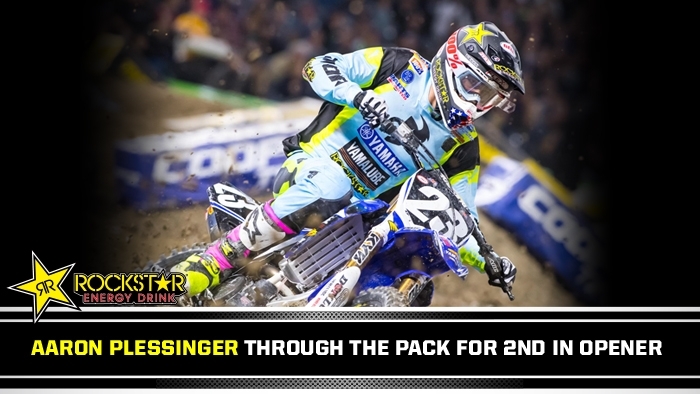 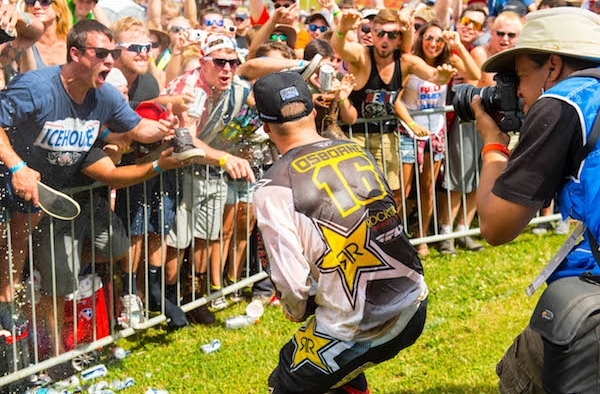 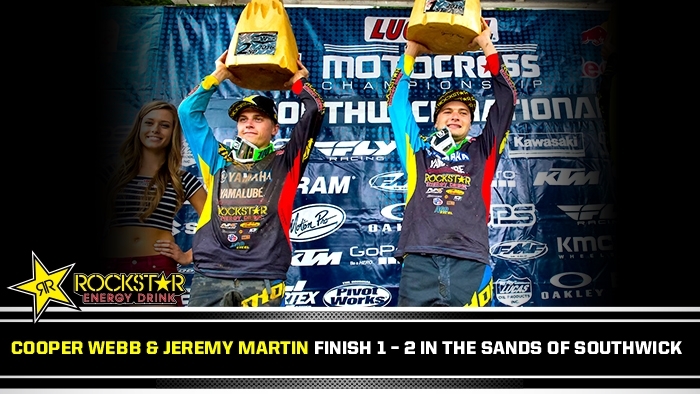 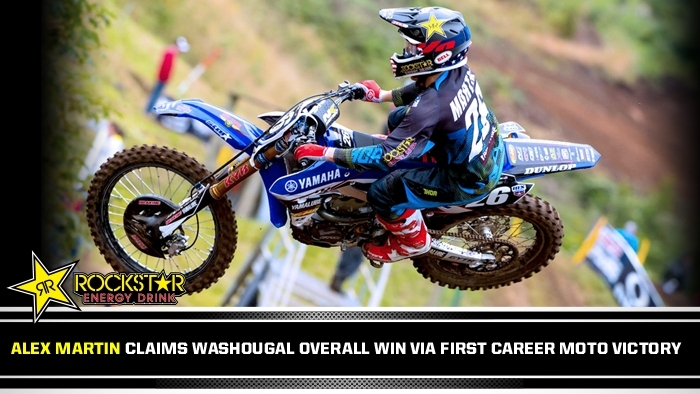 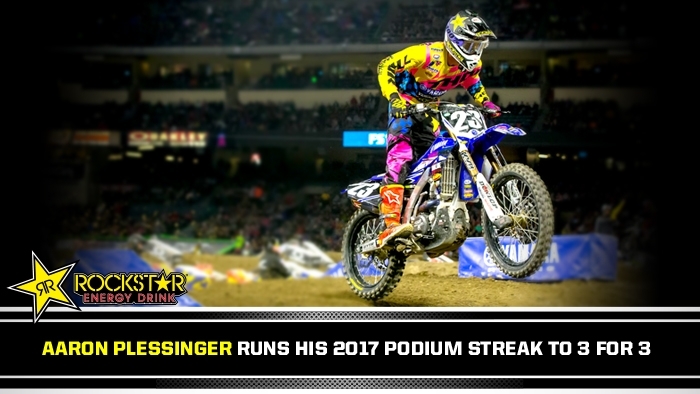 Claiming two impressive race wins at a fast and rutted Swiss track, Rockstar Energy Husqvarna Factory Racing’s Max Anstie wrapped up round 15 of the Motocross World Championship with his second consecutive MX2 class GP victory. 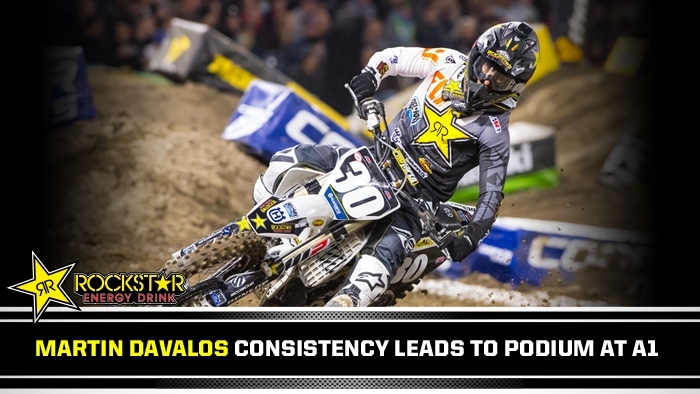 Securing 50 valuable championship points at the GP of Switzerland, he climbed to fourth in the MX2 championship standings. 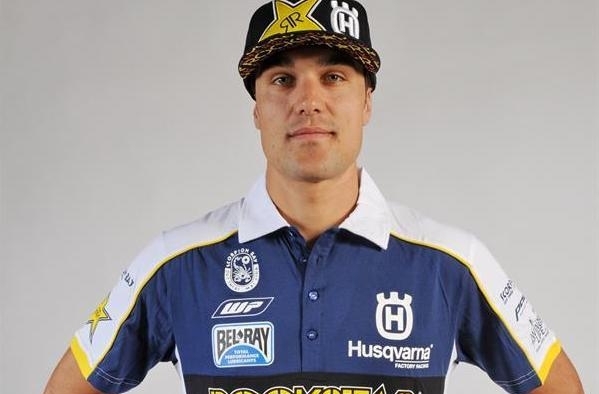 With top three results for riders in all classes the GP of Finland marked a positive end to the first half of the 2016 Enduro World Championship for Rockstar Energy Husqvarna Factory Racing.